Vipasha describes her change in perception of India, underprivileged communities and women through her inspiring journey. Garima shares her honest insights into working with Chetna on women’s legal rights and delivering workshops on menstrual hygiene in Delhi. 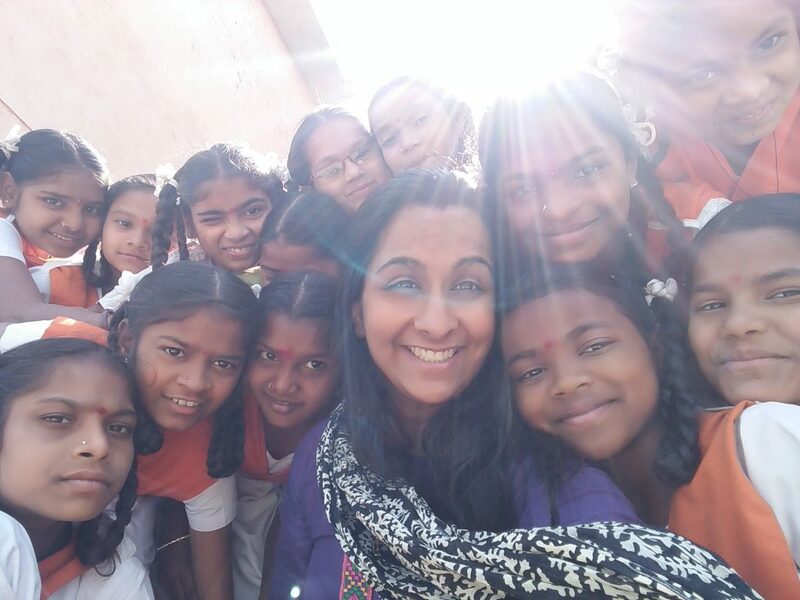 Follow Reena’s journey as she pushes personal boundaries to work with the children and Kakadkui.